# no hanging problem, work smooth like butter. # support 1080p video playback with 720p Recording. # battery is awesome part. 90 hrs without net 45 hrs with Internet use. Just THINK,GET THIS MUCH IN 8K.HA Samsung STUCK WITH SUBWAY SURFER SOMETIMES. # quadrant benchmark 3rd position. is it real that we can't move apps and others data files like music & video, etc.. internal to external sd card??????????? ?comment pls!!!!!!!!!!!!!!!!! 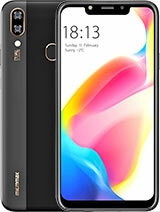 This phone is awesome...almost all the features...only few things such as camera quality, phone sound and weight 198 gms are cons ...however in 8k its good android budget phone...go for it. 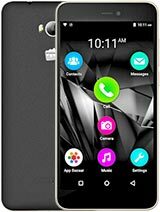 is this a good budget android phone?? 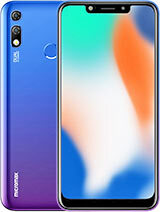 hi guys i am going to buy canvas 2+.i suggests u that dont buy canvas juice with 8k.mmx canvas 2+ is better than a77 and it's price is under 10-11k.look into the canvas 2+ user opinions and reviews.its an awesome phone. rocky r, 22 Dec 2013Hey frnds can any tell me which mobile set is better and which should i bought Micromax juic... moreHi there. 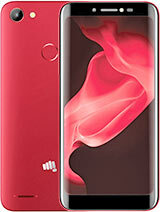 if u possible buy micromax canvas turbo its batter than other models of micromax. 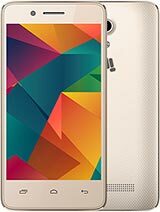 guys I have purchased this phone from home shop 18. this is a nice the only prblem is the accessaries. in local market the accessories are not available. hs, 20 Dec 2013is it available in market? (other than online)no it is not available in store and online. Anonymous, 22 Dec 2013I'm using mmc a77 its mobile superb using net 20hrs non stop battery vg i am also planning to buy this handset.in january...have u ever facing any prblm in this set.?? ?